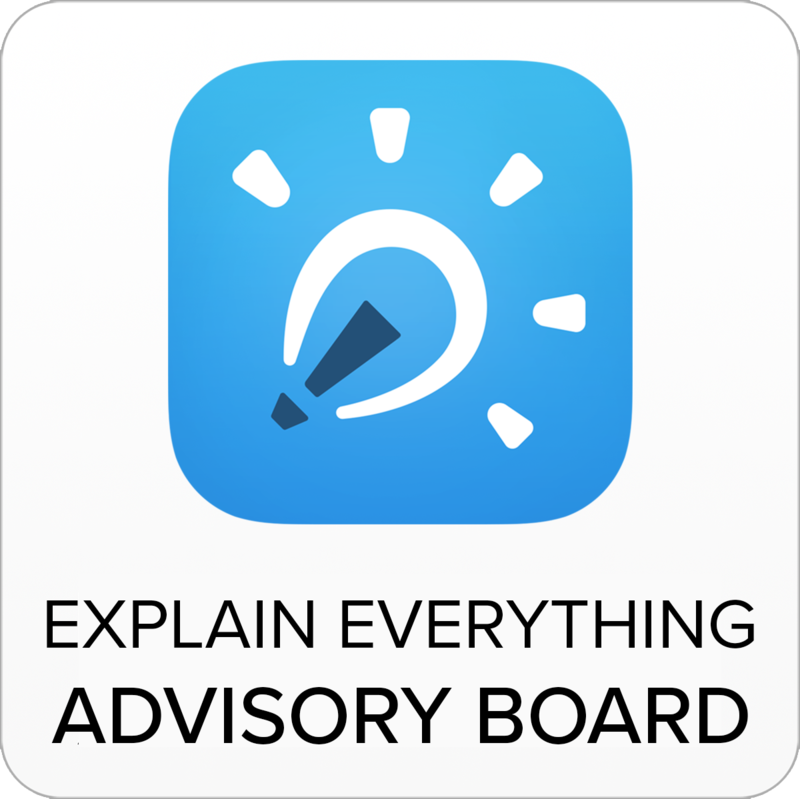 Whilst there are some awesome apps and websites to support generic teaching and learning activities across the curriculum and age bands, there are also lots of brilliant subject-specific apps for you to use in the classroom too. Remember that whilst some of these tools really do have ‘cool factor’ running right through them, the most important thing is to link the activities you are undertaking and adding technology to them to enhance them. Rather than focusing on the tool first (often because it’s cool – particularly with VR and AR) and then seeing how it might fit with the curriculum, always start with the learning first. 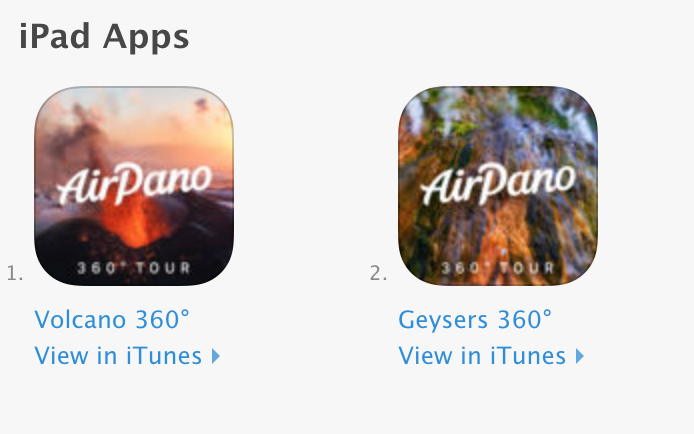 AirPano have a number of iPad apps available which can be useful in a Geography classroom for exploring the world. Apps such as the volcanos or geysers apps are full of great examples to share when teaching these topics in class. They’re both free too! 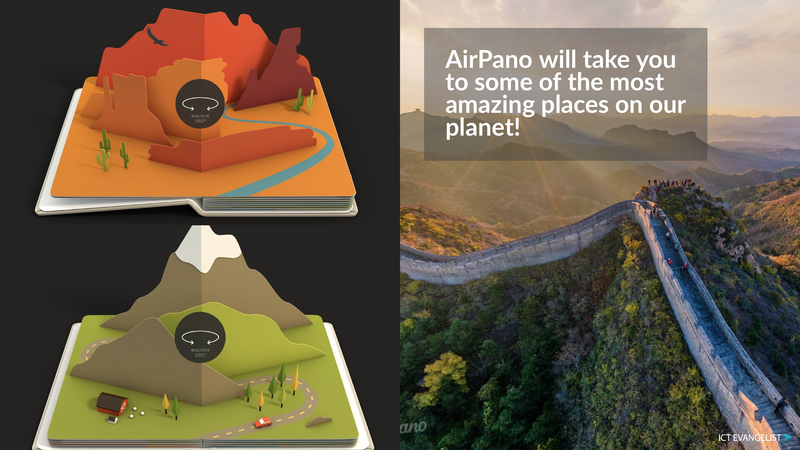 In addition to these apps, the AirPano travel book (£2.99) is also really handy for Geography and History lessons with lots of amazing quality images from some of the world’s most stunning locations and historical monuments. 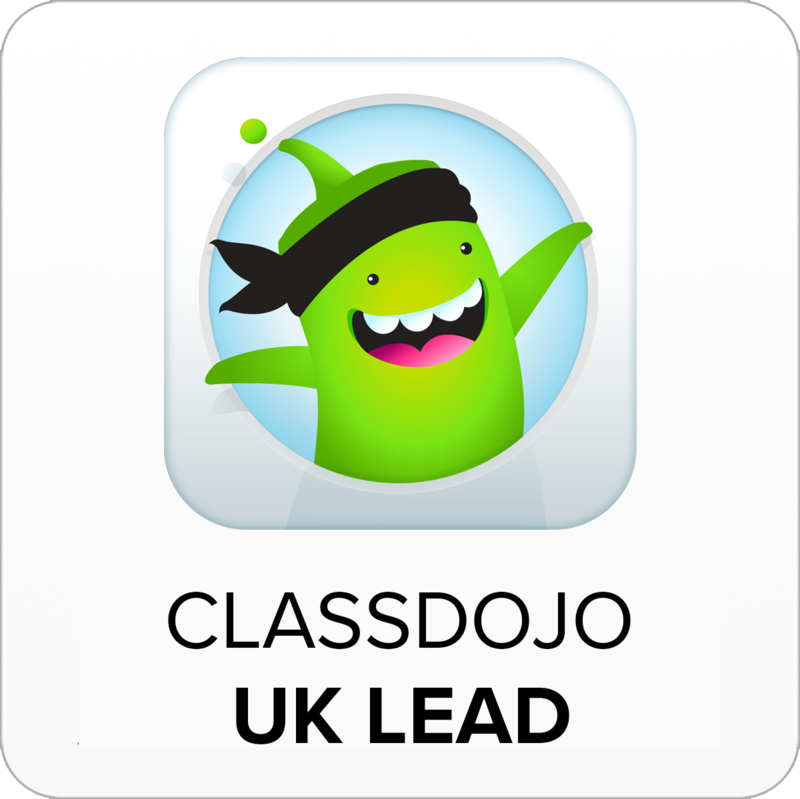 I used the free BrainPOP UK featured video app with my students for years when I was a teacher. 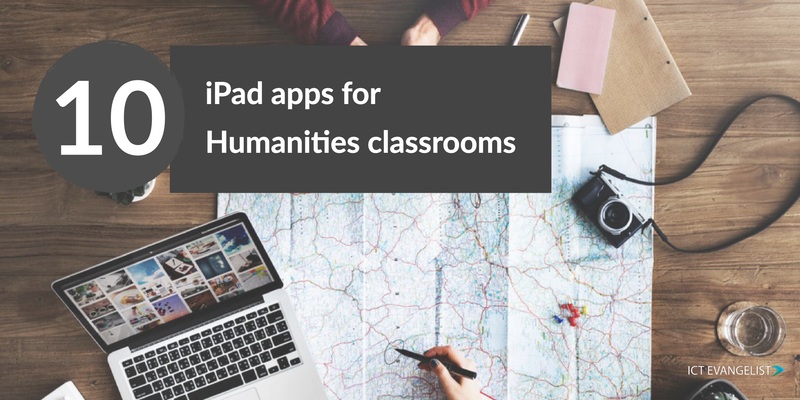 Their daily video resources are brilliant, however, if you’re looking for quality videos on Humanities topics with tests linked to them, then the paid for (£4.99) version will open up more than 800 relevant Humanities videos for you to use with your class. You can get the free daily video app from here to check it out before you think about purchasing. The videos can be great starters or companions to topics as you are working through them with pupils. I’m a big fan of the TouchPress series of apps and this one doesn’t let them down. 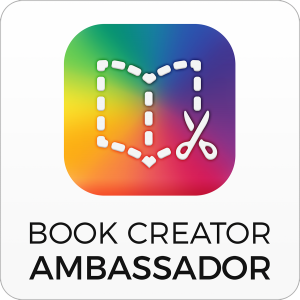 A popular subject in schools is the study of ancient Egypt and this app provides lots of great ways to explore its history. From the ability to interact with statues and visit tombs and learn lots along the way, this one is definitely one to check out (£4.99). History teachers might also like to check out “Think Like Churchill” too (also £4.99) from TouchPress which is a graphic novel exploring the Churchill era with illustrations, activities and learning opportunities. 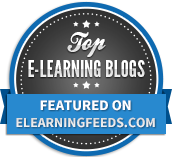 Even better if you have the super-awesome ArcGIS set up for your school (do so via here), Esri (the company behind ArcGIS) have lots of brilliant apps to use with ArcGIS. A great introduction to the tools is the brilliant Explorer for ArcGIS app. 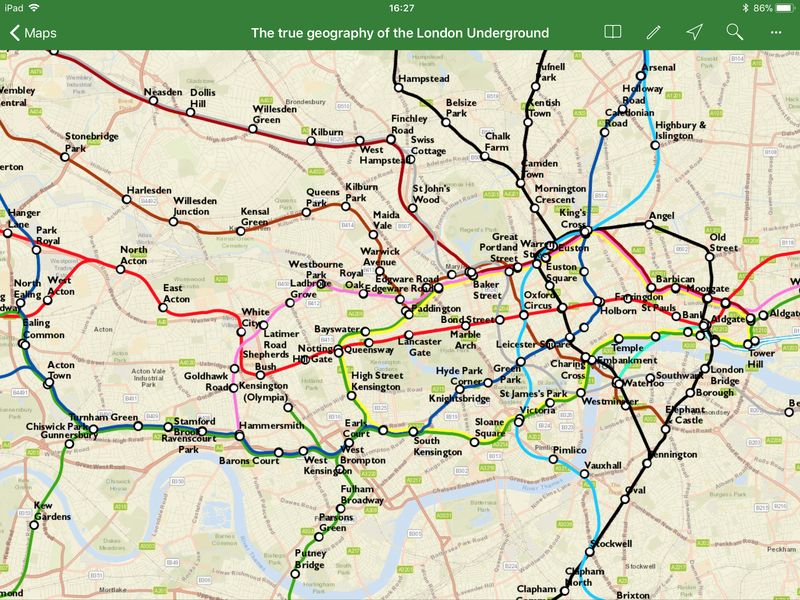 Free like all of their apps, this is a brilliant tool for introducing and supporting all manner of geographical projects and well worth a look! A handy app for any geographer, the OS Maps app is free and available on multiple platforms, not just iOS. You can download this app from the App Store here. I wanted to recommend a timeline app but with the advent of iOS 11, Read, Write, Think haven’t updated their brilliant timeline app. This means it no longer works on iPads that are uptodate. A shame! In the absence of that app (and that the only half decent one costs £9.99) I thought a revisit to the brilliant TimeToast timeline website would make a very suitable alternative! 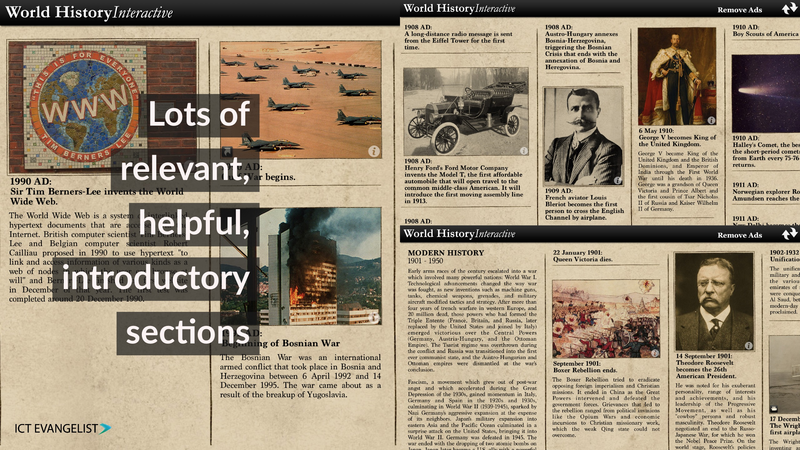 Today In History is a great free app to help with interesting historical facts to share on a day by day basis. Historians passionate about their subject will love sharing these interesting historical nuggets, I’m sure! 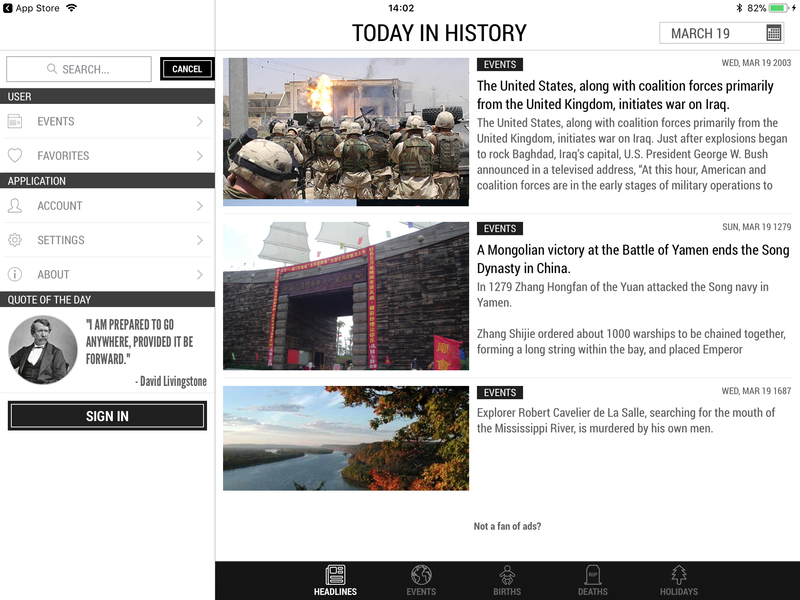 Today In History is a free app and is very simple to use. You can get this app here. Well, of course, it isn’t. There are thousands more apps and websites available for you to use. I could have mentioned, for example, Microsoft Maps which has some brilliant features in there such as drawing on the map to calculate distances. I could have mentioned the fab new Google Earth. 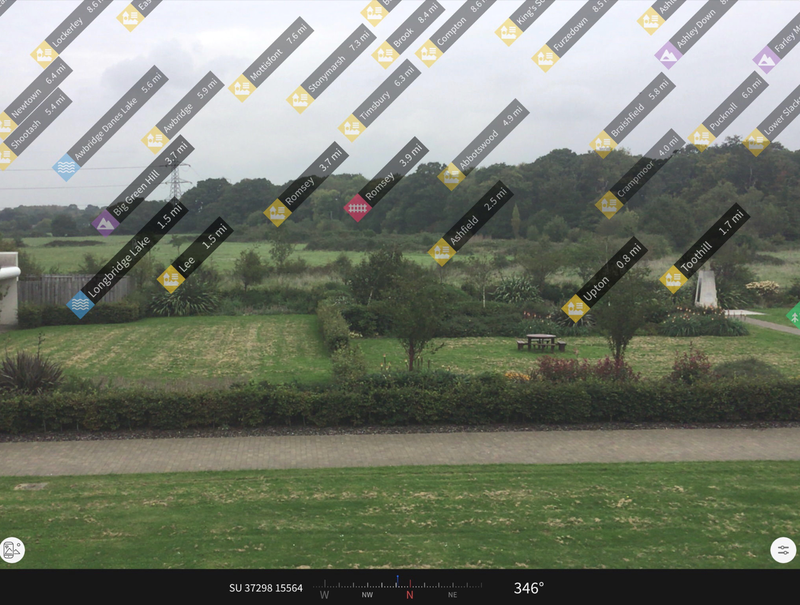 I could have mentioned the Google Street View app which you can use to create and share your own 360 panoramas to engage with using VR headsets (or without). Or even Google’s superb Expeditions app. I could have mentioned lots more and I’d love to hear of even more from you in the comments. Hope you found my additions useful! Either way, I’d love to hear from you. Over and out!